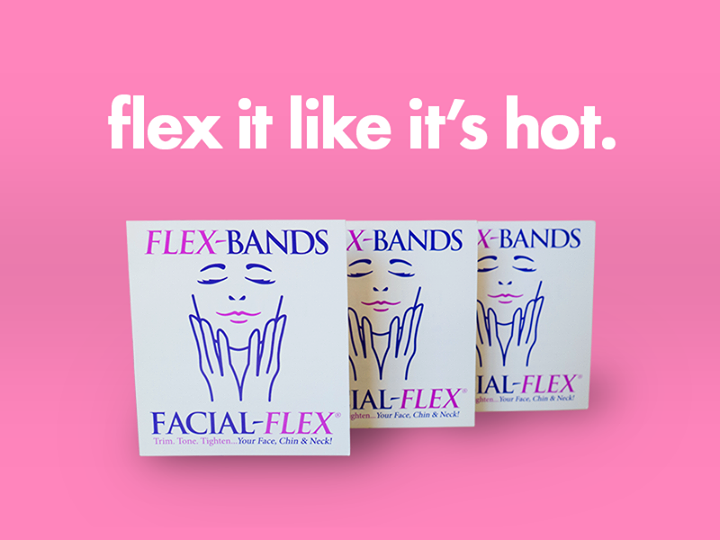 Our consumers within the musical industry swear by Facial-Flex as a best practice to improve their musical capabilities. 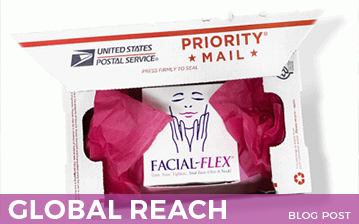 Facial-Flex is a practical training tool for brass and woodwind instrument players. 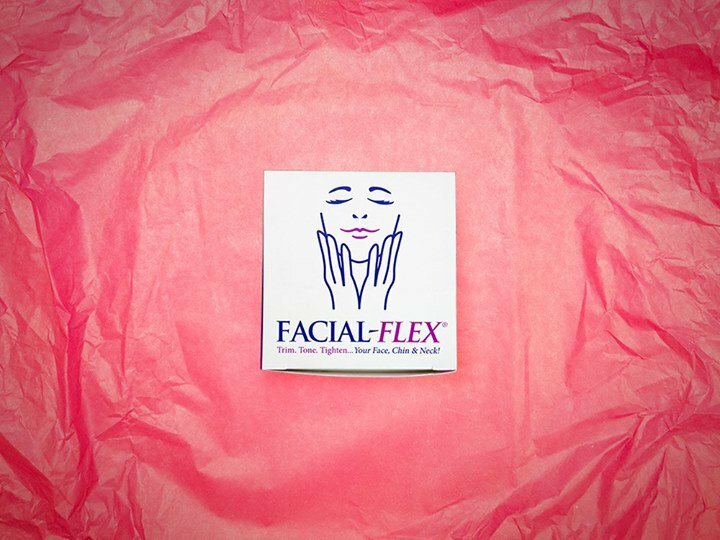 Using Facial-Flex allows these musicians to improve the strength of the orbicular muscles around the mouth which builds endurance, power, and range. This facial exerciser also helps develop the embouchure. Hello, my name is Robert J. (Bahb) Civiletti. 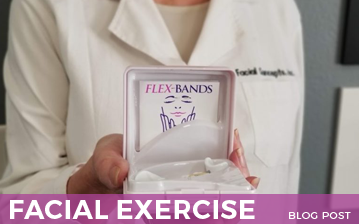 I’ve been using Facial Flex and the exercises Einsetzen/Ansetzen for 10 years to help in the rehabilitation of my embouchure due to an accident resulting in the loss of my front teeth. I have been a trumpeter most of my life. 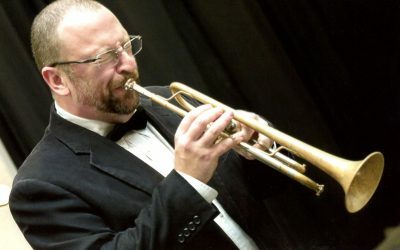 I am currently recognized as one of the world’s leading (Natural) Baroque Trumpet Soloist and Brass Embouchure instructors. 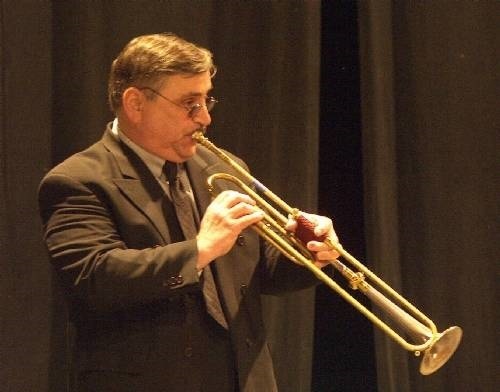 I travel around the world teaching the TCE method (Tongue Controlled Embouchure) a systematic approach to embouchure development for which the Facial Flex device coupled with my MonsterChops methodology has been powerful in rehabilitating challenges brass players face. 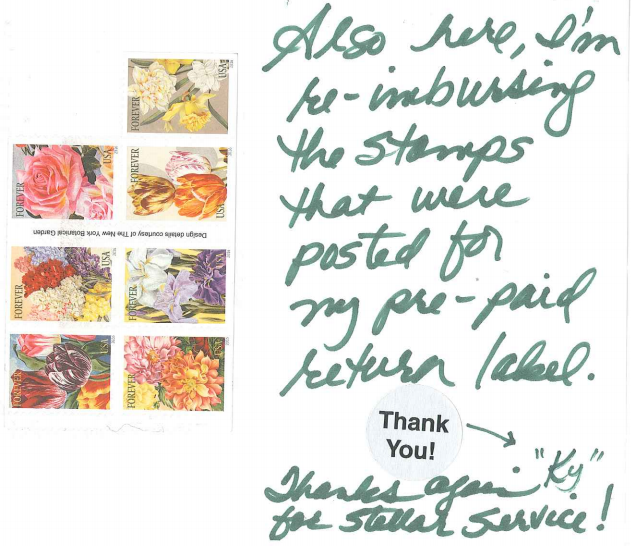 If you go to my web site TCE (TONGUE-CONTROLLED EMBOUCHURE) STUDIO you can read some of the testimonies of my students. 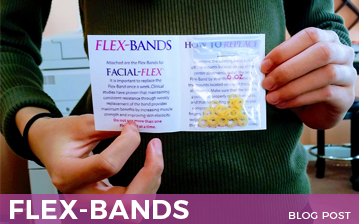 I highly recommend the Facial-Flex device as an aid to developing the Obicularis Oris muscle which is the most important part of the brass players embouchure.